Selling your property independently without a listing agent will help you save thousands of dollars in commission fees. However, without an agent to guide the process along, you will need to handle all aspects of the listing to get it live and in front of potential buyers. The following guide will help direct you where to go for those initial first steps. A listing cut is full of details. Every attribute of your house will be broken down for buyers to analyse in a simple, one page document. You will need information such as type of flooring, type of roof, heat source, water source, zoning, etc. 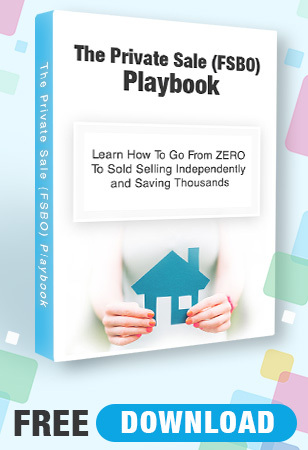 For a full list of the information required for your listing check out the free download The Private Sale Playbook. Measuring your house may seem like a daunting task. We have tried to speed the process up by providing a detailed, instructional video for you to follow along. It is important to be as accurate as humanly possible when gathering the measurements. You probably don’t need any help in this area. All homeowners know what they want to sell their property for. I don’t want to be the one to burst your bubble, but you often do not get final say as to what your property is worth, the market does. 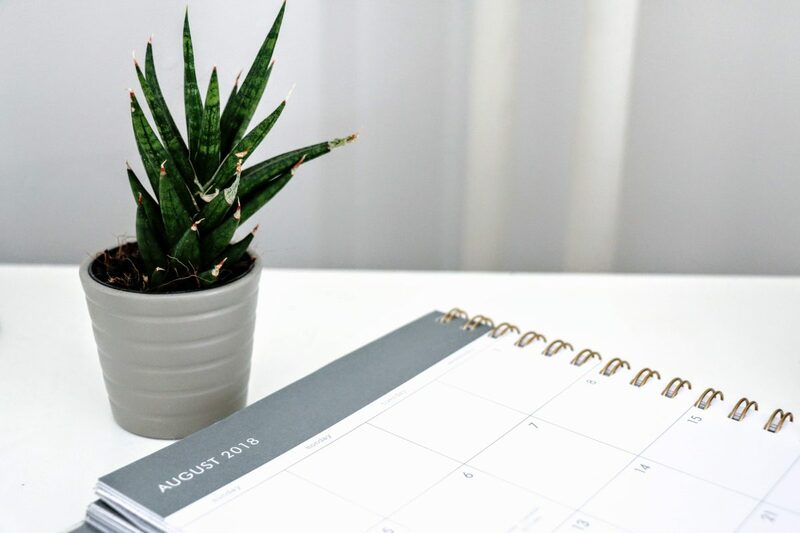 To help you generate an accurate listing price, I sat down with a residential appraiser to go over the pricing process. The photos you include with your listing may make or break your chances of having a successful sale. They are the buyers first glimps at your property, you need to blow them away with beautiful photos. The MLS allows you to take up to 31 photos. Why not use them all? You have taken the time to create a beautiful listing for your property filled with accurate information and a competitive listing price. Now the buyers are going to start coming through your doors for showings and you need to be ready. Organizing your property for showings is a great place to start. I spoke with a professional organizer on how to prepare a space for showings to potential buyers. Independently selling your property may seem like a daunting task, but broken down into what is actually required to get a listing live, it becomes very manageable. We are all motivated by the same thing, we want to save money when selling our biggest asset. By following this quick start guide you are well on your way to a successful sale. If you have more questions about the independent selling process, reach out to the Air Realty team below. You are going to teach every aspect of real estate. Where did you get all your training and experience and expertise. You mention nothing about the cost. Or did u forget ? You mentioned mls. Who puts it on there. Your cost is it upfront? I personally sent you an email to answer your questions.